In 2014, the Fundamental Rights Agency found that sexual harassment (SH) was the most prevalent form of violence against girls and women, across the 28 EU member states. A promising new approach to the prevention of SH focuses on young people as bystanders and invites them to notice and intervene in SH situations. 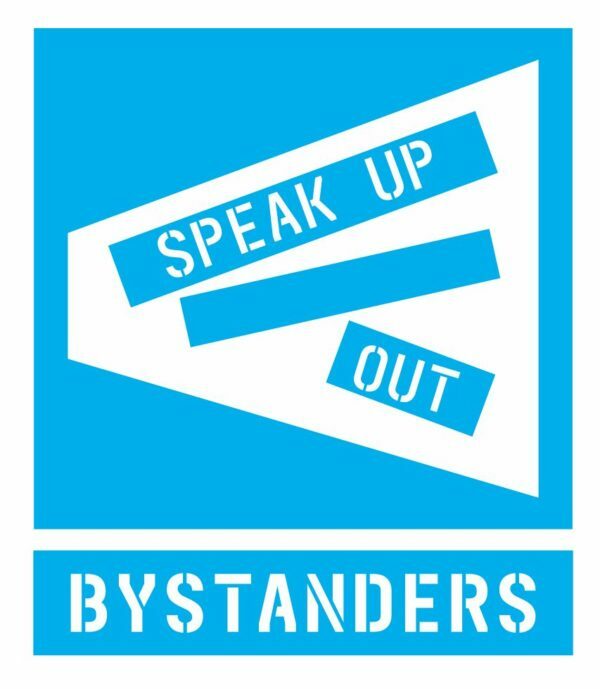 The EU Bystanders Project involved teams in four EU countries to develop, implement and evaluate a schools programme intended to encourage active bystanding and create a cultural shift within the school environment. This is the report on the findings of the England team based on implementing and evaluating the Speak Up/Out schools programme in three secondary schools within London.